The above synopsis was taken from goodreads.com. 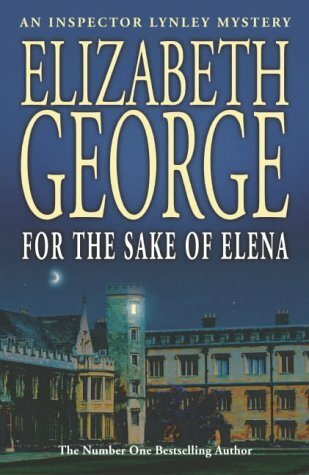 This is my second time reading Elizabeth George. The first book was about six years ago. I wasn't very wowed by her then but am glad to say that For the Sake of Elena fares much better. With so many to be read books, I tend to get impatient if a particular book did not live up to expectation. 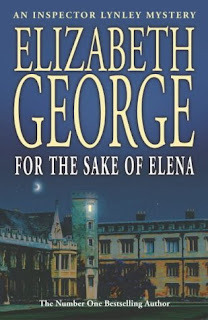 While For the Sake of Elena wasn't great, it was quite good and I was quite patient with it.